The CWL (Call Of Duty World League) starts on the 4th February with their LAN qualifiers for the last 12 spots in the league taking place on the 16th – 20th January. 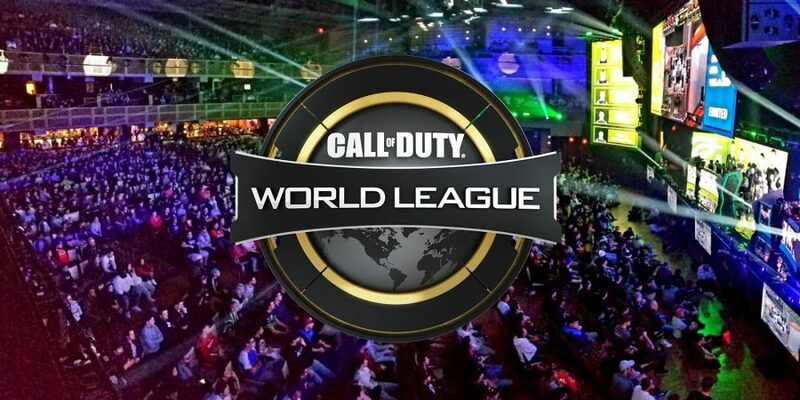 The qualifiers will be held in the MLG Arena in Columbus, Ohio with the teams that placed 5th – 32nd at CWL Las Vegas fighting for the last 12 spots in the 2019 Pro League. FaZe Clan, G2 Esports, Mindfreak and Evil Geniuses have all changed their rosters since CWL Las Vegas after poor performances and are looking at a chance to play against the top four teams from CWL Las Vegas; OpTic Gaming, eUnited, Splyce and Luminosity in February. These qualifiers see 28 teams seeded in to 4 groups of 7 with the top 2 teams in each group automatically qualifying and 3rd and 4th place teams advancing to a double elimination play-off bracket. The CWL Pro League Qualifier can be viewed starting at 11am CT (5pm GMT) on Wednesday, 16th Jan via both MLG’s website and the official Call of Duty Twitch channel. Matches start at 11am CT (5pm GMT) on each day of the competition. The final match on Wednesday is scheduled to begin at 6:30pm CT (00:30 GMT), while the last series on Thursday, Friday, and Saturday is set for 5pm CT (23:00 GMT). Sunday’s final match is expected to begin at 8pm CT (02:00 GMT) due to the double-elimination bracket.